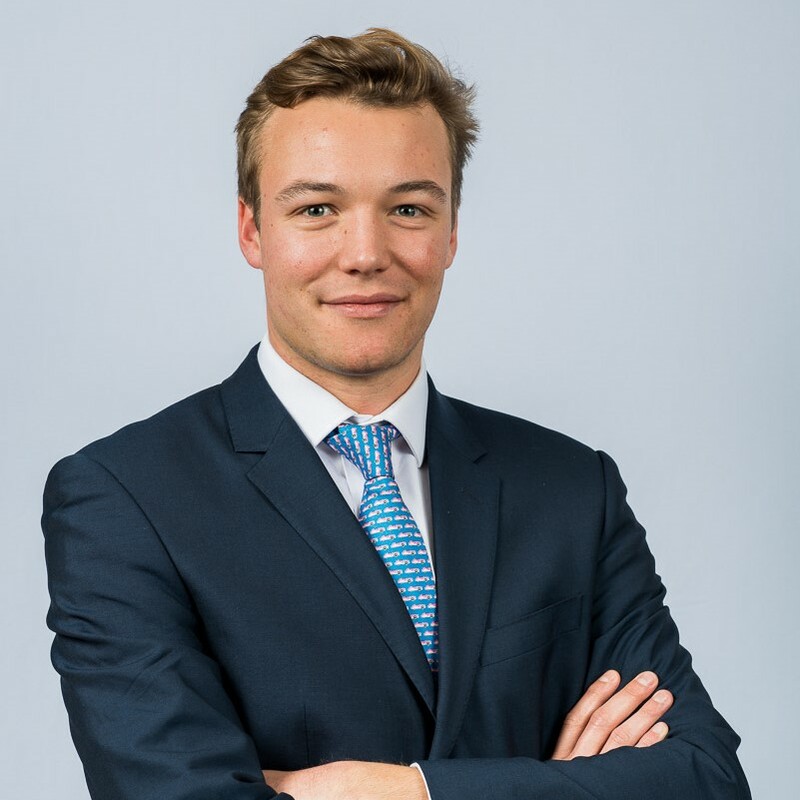 Jonathan joined Sanlam in 2017 and works within the Private Office. 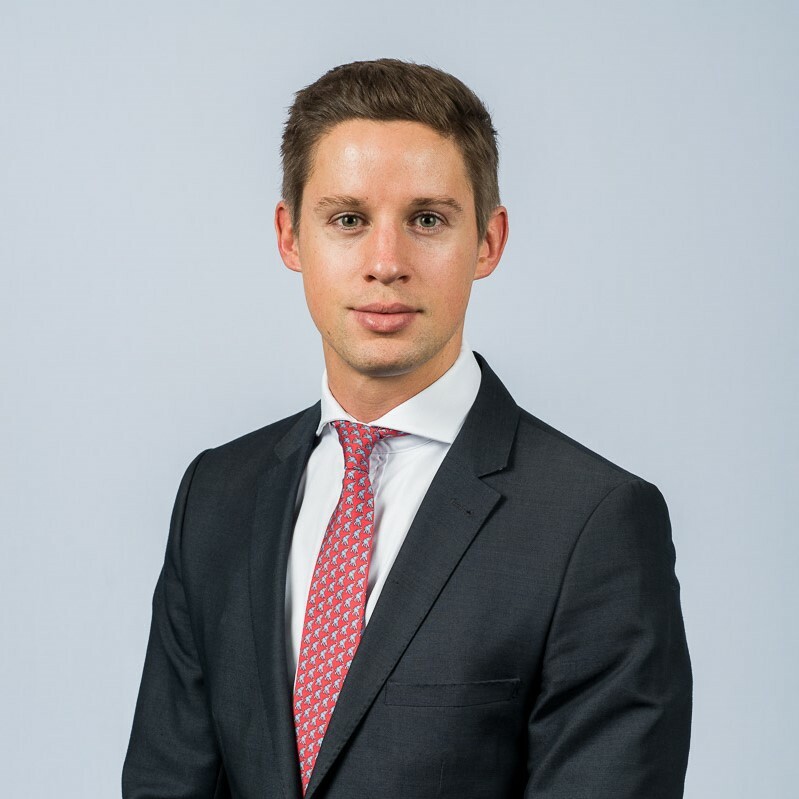 He previously held roles at Close Brothers Asset Management and Tilney Investment Management, working on both the private client and professional intermediaries sides of the business. 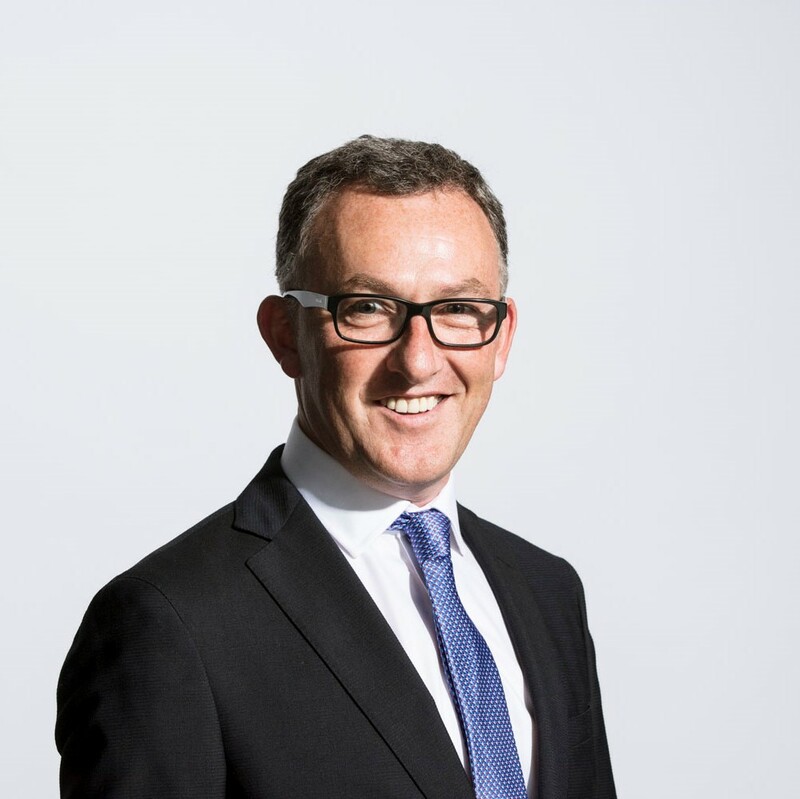 As Business Development Director, Jonathan is responsible for working closely with key intermediaries in the investment consultancy, legal and accountancy space to promote Sanlam’s range of services for private clients. He oversees all new Requests for Proposals and Due Diligence Requests the firm receives as well as managing Sanlam’s relationships in the Channel Islands and the Isle of Man. Jonathan has a B.A. 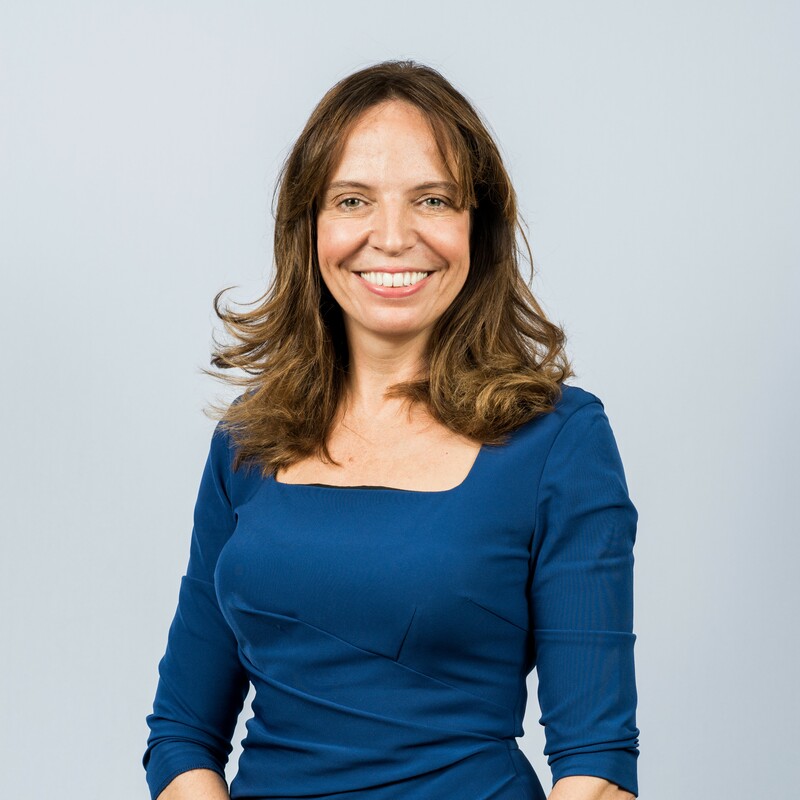 in Management Studies with Spanish from the University of Nottingham and is a Chartered Fellow of the Institute for Securities and Investments. He holds the IMC, the PCIAM Diploma, the CISI Masters in Wealth Management and is a CFA Level 3 Candidate.